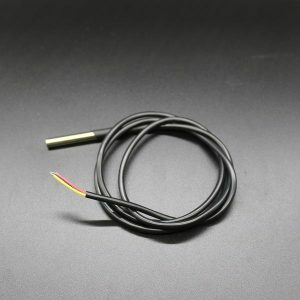 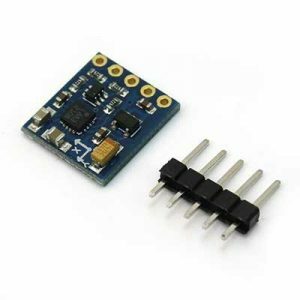 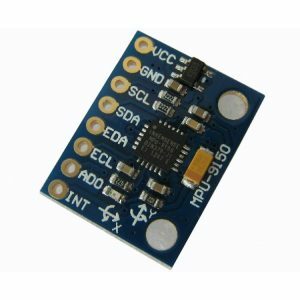 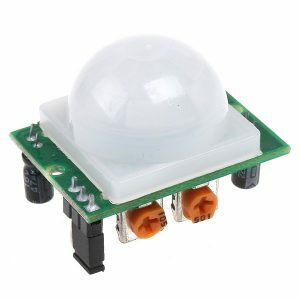 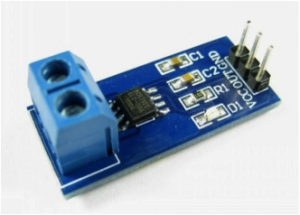 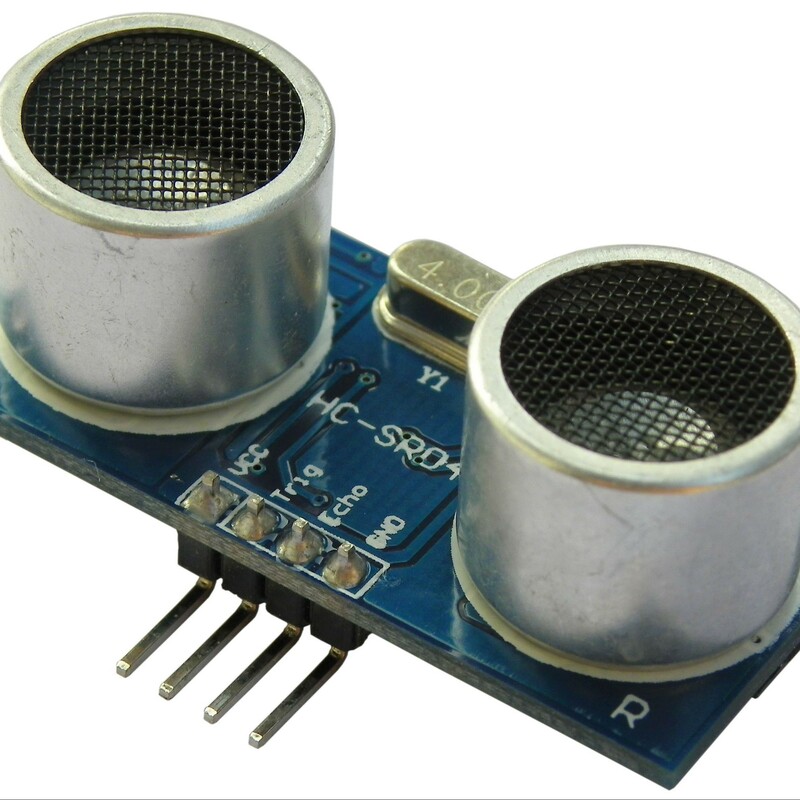 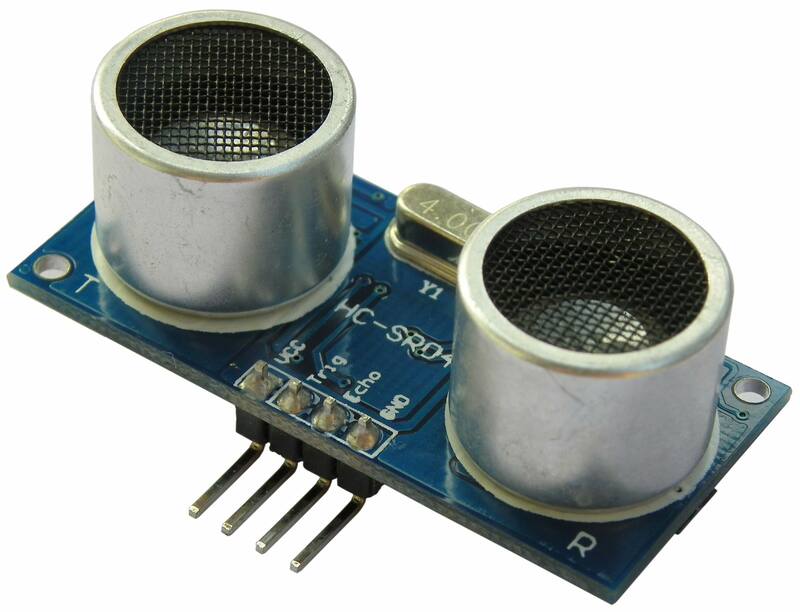 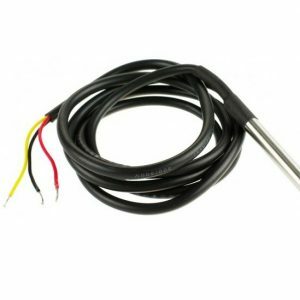 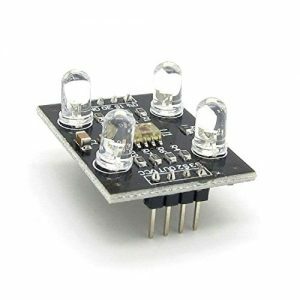 HCSR04 is an Ultrasonic ranging module which consists of a transmitter,receiver and control circuit. 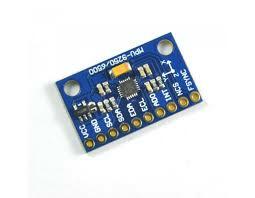 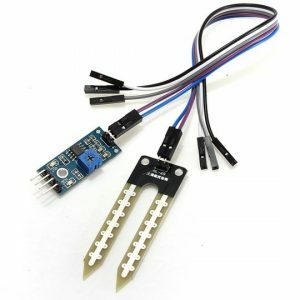 It has four pins for VCC, GND, Trigger and Echo.You can easily interface it with micrcontrollers and Arduino boards. 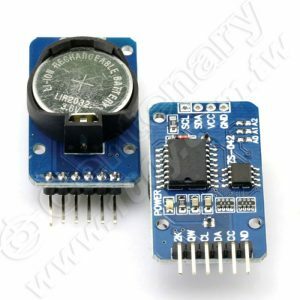 the time from sending ultrasonic to returning.